A promising new field of cancer treatment called cancer immunotherapy has been exploding – and with it, hundreds of trials that aim to get to a better understanding of which combinations of treatments work and which don’t. 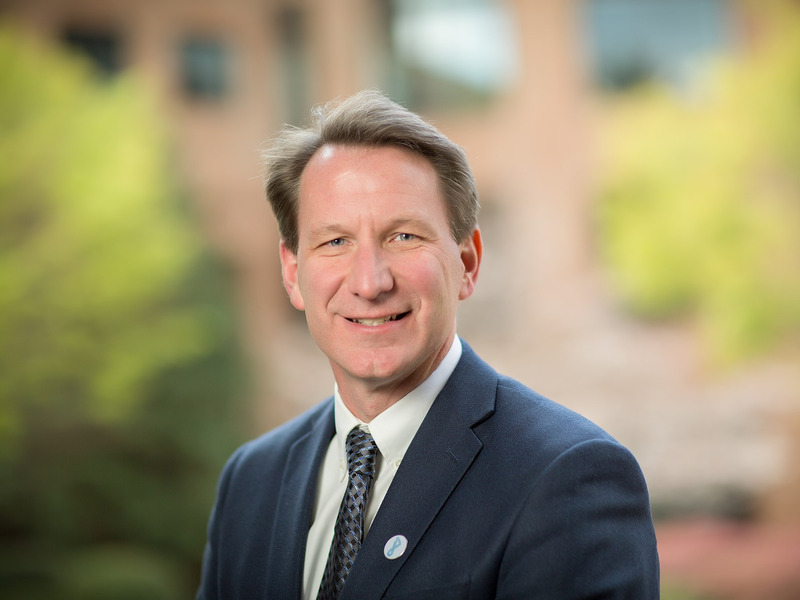 Dr. Norman Sharpless, the director of the National Cancer Institute, said that the agency has a role to play in learning more about the basic science behind cancer immunotherapy to help prioritise some of these trials over others that likely won’t help cancer patients. “When you have more ideas than patients, that’s a time to really focus on the basic science,” Sharpless told Business Insider. A promising new field of cancer treatment called cancer immunotherapy has been exploding. Unlike chemotherapy, which involves administering powerful drugs that kill both cancerous and healthy cells (most healthy cells can repair themselves), immunotherapies harness the power of the immune system to help it identify and knock out just the cancerous cells. These treatments have generated a lot of buzz over the past few years. In 2016, for instance, former President Jimmy Carter announced he was cancer-free after using the immunotherapy Keytruda as part of his treatment for melanoma. There’s been a surge of investment in cancer therapies in the past few years as well, with global spending on cancer treatments hitting $US113 billion in 2016. “I never thought I would see patients with lung cancer in my life respond to treatment in really refractory cancer where nothing worked, in metastatic melanoma,” National Cancer Institute director Dr. Norman Sharpless told Business Insider after a presentation at Weill Cornell Medicine. But at the same time, these treatments haven’t worked in everyone. Roughly 30% of metastatic melanoma patients using a kind of immunotherapy called Keytruda alone respond completely. That’s still better than the average response rate of chemotherapy treatments on their own in cases of metastatic melanoma. And that 30% is on the higher end of how many people respond to treatment. In cases like head and neck cancer, the median survival rate (a measure of how long patients on the treatment tended to survive) while using an immunotherapy called nivolumab was only a couple of months longer than chemotherapy, and even then it was under a year. “They are very, very effective in some patients, but nonetheless, most patients still won’t benefit from them,” Sharpless said. To bring up that response rate, companies are trying different tactics, including combining some of these immunotherapy treatments together. As of July 2017, there were more than 700 clinical trials exploring combinations of immunotherapies. And therein lies a big challenge: While there are a lot of potential treatments out there, there aren’t enough cancer patients to run all these tests. With all the new treatments drug companies are developing, there’s an incredible number of combinations that could potentially be tested to see how it works for one form of cancer or another. To counter that, Sharpless, who took office in October 2017, said his hope with the NCI is to figure out – using basic science research – smarter ways to prioritise some combinations over others. “There’s this immense rush from the pharmaceutical companies to test agents as quickly as possible, but we can say, ‘Let’s take a step back, can we biologically define why certain tumours respond and don’t respond? '” Sharpless said. Sharpless pointed to what happened in the 1970s, when a few cancer drugs had remarkable success, but then a number of not-so-effective treatments started to get tested. Once that didn’t pan out, the cancer community instead started focusing on the biology of cancer to learn more about genetics and the immune system as it relates to cancer. And that works helped us get to a better understanding of cancer over the past few decades.